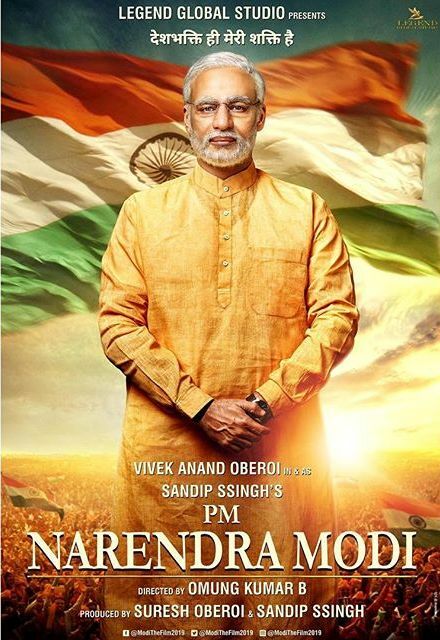 The release of the biopic on the Prime Minister Narendra Modi, PM Narendra Modi has been indefinitely delayed due to unknown reasons. The film was scheduled to be released across the nation on April 5, 2019 and the delay was announced by the producer Sandeep Singh on April 4, 2019. Singh Tweeted, “This is to confirm, our film PM Narendra Modi is not releasing on 5th April. Will update soon”. On asked of the final call has been taken on its release, the Election Commission of India said that it had received responses from the producers and the BJP and they were being examined. ABhishek Singhvi, the spokesperson of Congress said, “It is a very serious matter of directly and shamelessly circumventing the law by doing direct advertising in contravention of the Representation of the People Act, the Cable TV Networks Act and Election Commission circulars”. A delegation is led by CPI (M) Polit Bureau member Nilotpal Basu and CPI national secretary D Raja who also petitioned to the ECI and said, “The delegation pointed out that there are well-established precedents for withholding the release of such propaganda materials during the pendency of the election”. The delegation added that from the widespread sneak reviews of the film that is published in the media, it is clear that it is a propaganda flick PM Narendra Modi and that they have a number of precedents from the election commission’s responses to the exhibition of films involving candidates.